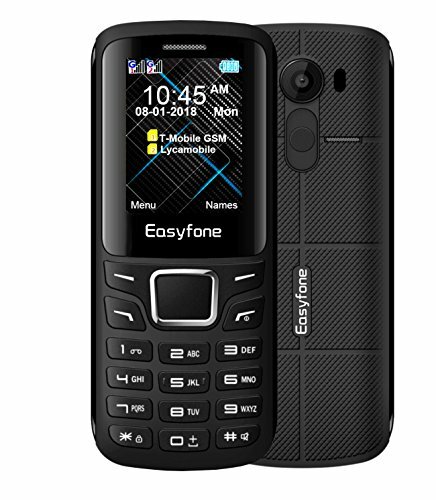 Under $50, we can get basic unlocked no-frill cellphones with basic call and text features with FM radio, speaker-phone, good battery life, and dual sim capability. 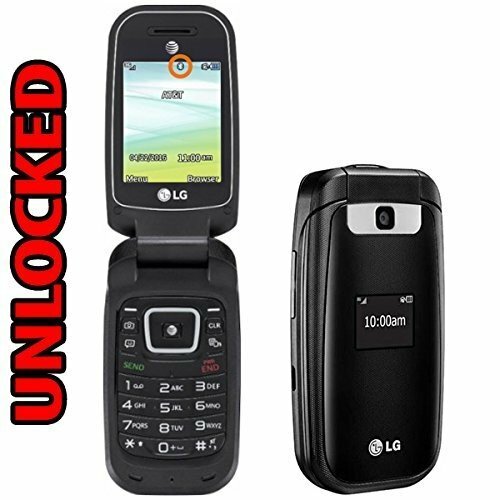 Here is our selection of unlocked cell phones in the price range between $30 to $50 and most of the unlocked cell phones in this price range are GSM band, dual sim and some older models with decent features like camera, GPS, 3G support, and touchscreen. 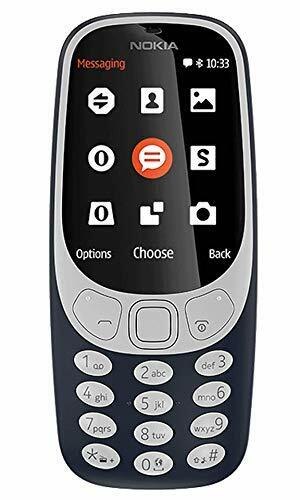 This list is based on Amazon ratings and many expert review sites ratings. 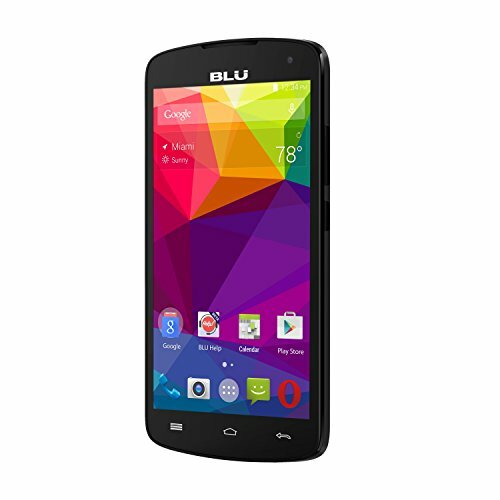 Some of the top manufacturers of the best cellphones under $50 are LG, Samsung, and Blu.